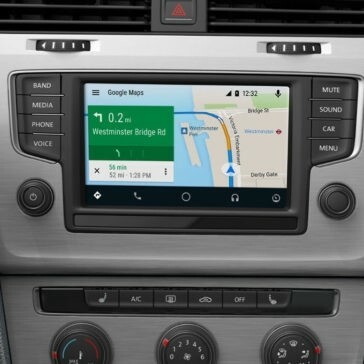 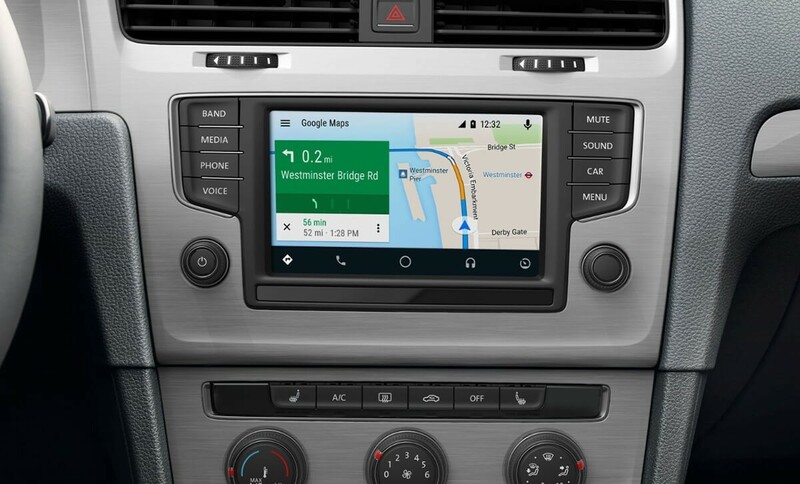 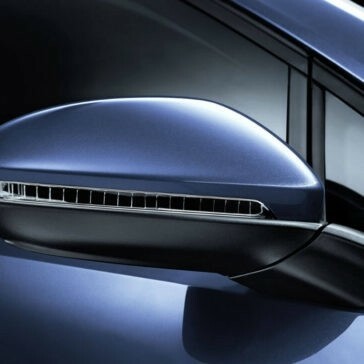 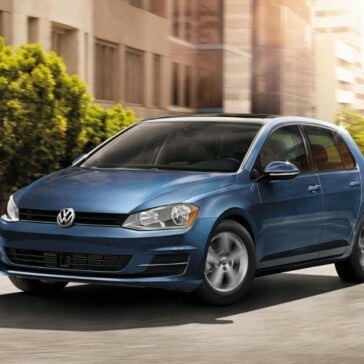 Volkswagen has a penchant for integrating easy-to-use, purposeful features that never feel excessive or overbearing—and the 2017 Volkswagen Golf technology is one such example. 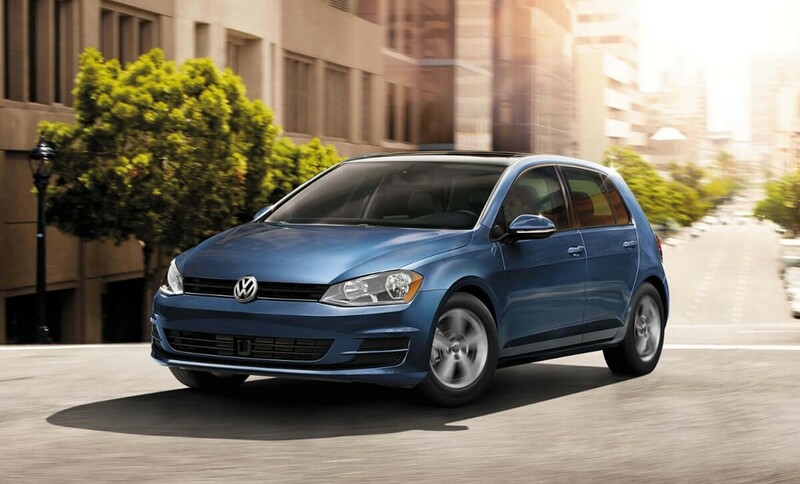 There are many reasons to jump behind the wheel of the 2017 Volkswagen Golf, and fuel economy is one of our favorites at Commonwealth VW. 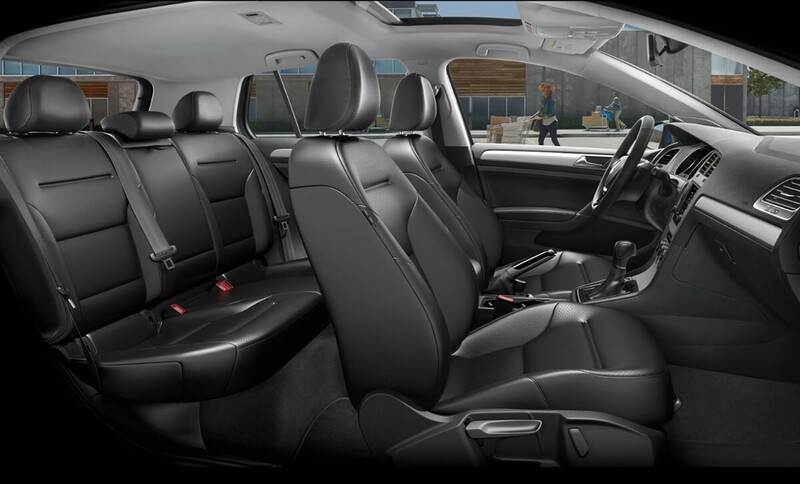 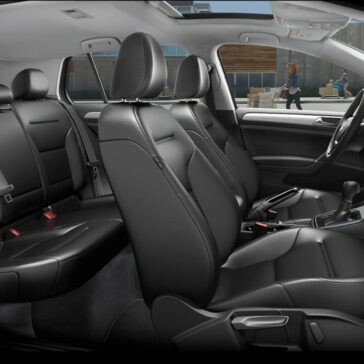 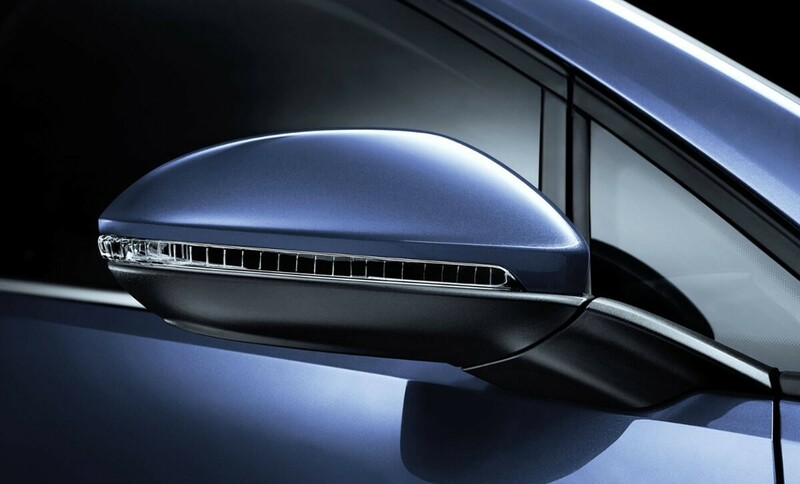 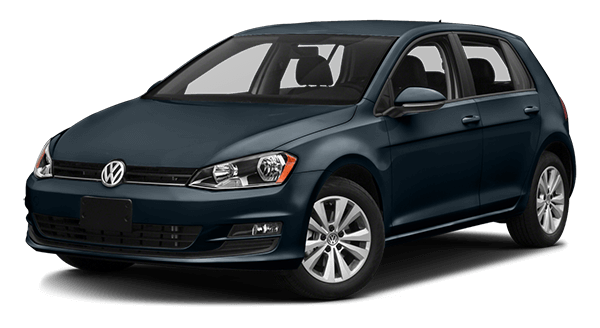 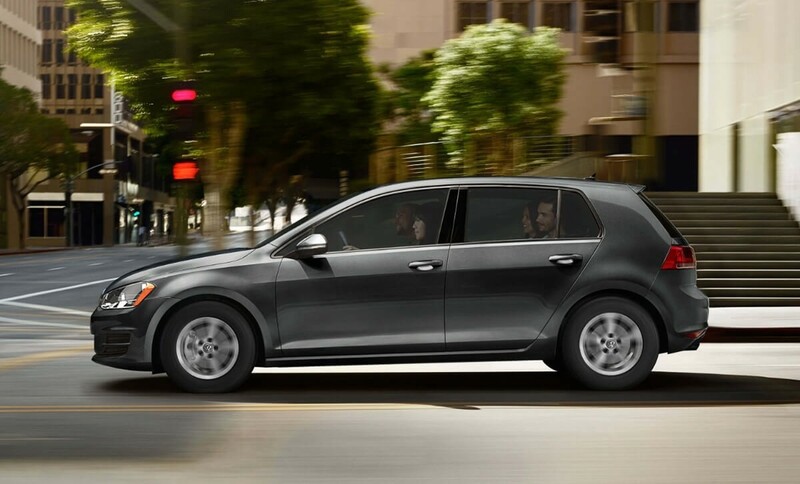 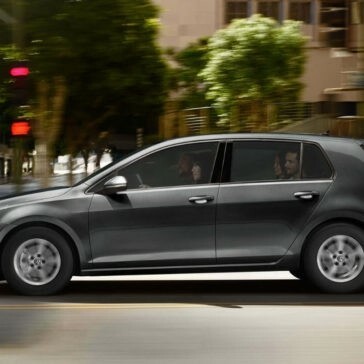 Clean-cut, athletic, and cozy, the interior of the 2017 Golf is markedly Volkswagen. 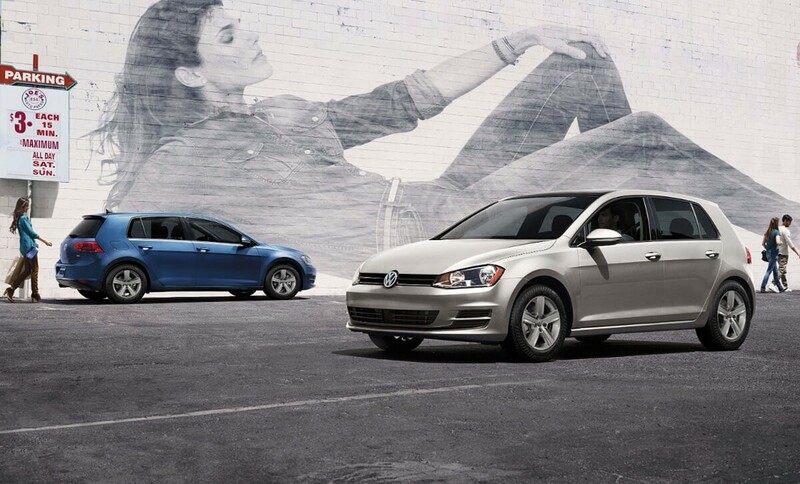 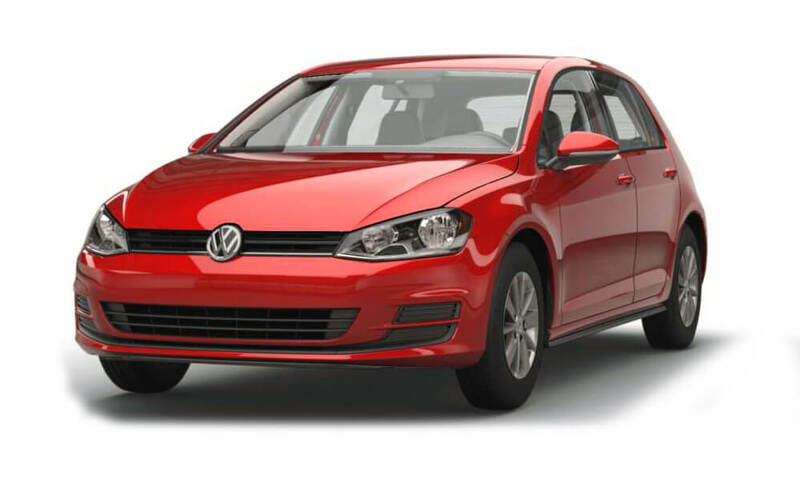 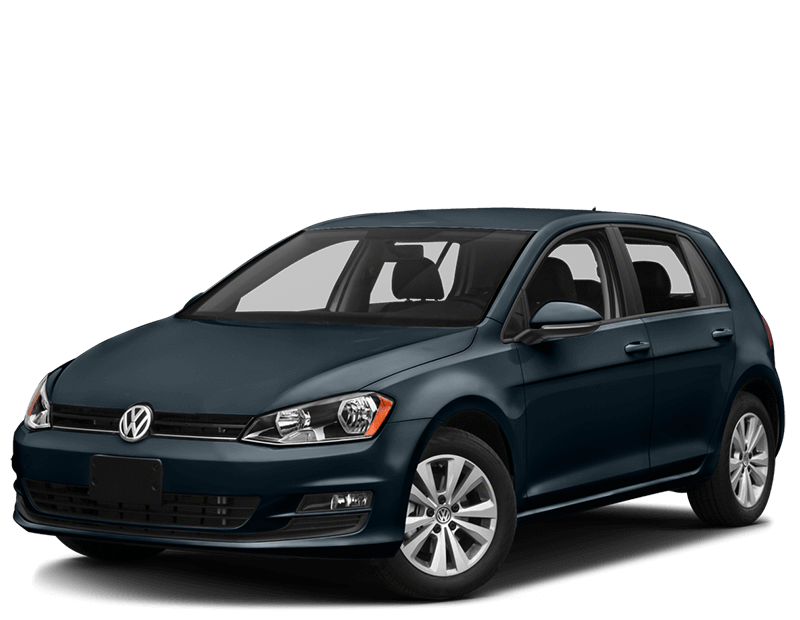 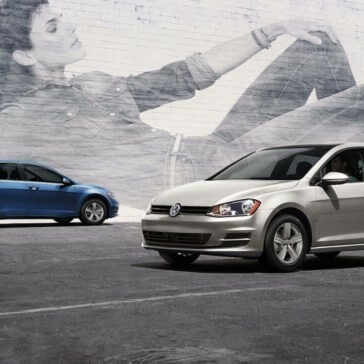 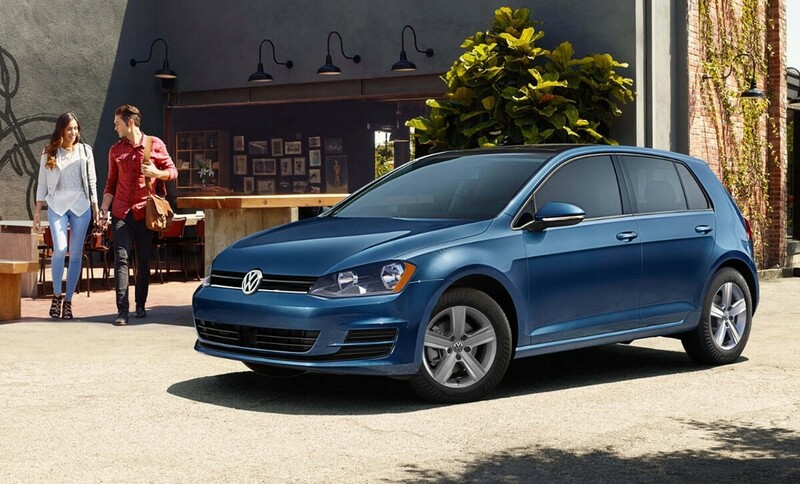 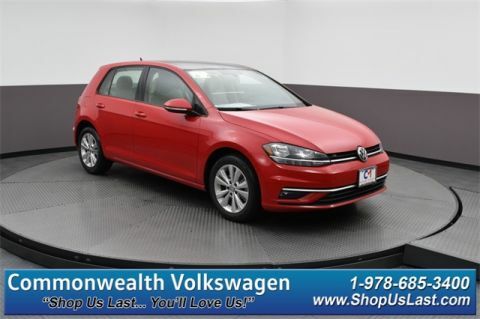 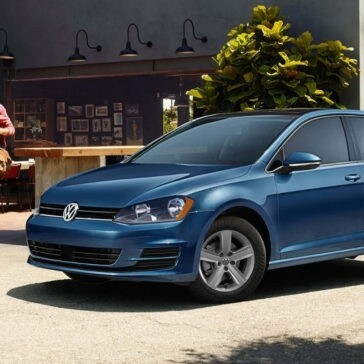 From its soft-touch surfaces, to its thoughtful space-saving options, to its many convenience features, the 2017 Volkswagen Golf exemplifies modern practicality.